This Friday two new offerings from Bollywood – Pink & Raaz Reboot are being released with decent screen count and buzz among audience. Earlier Raaz Reboot was looking on a stronger side, as it the fourth installment of very successful Indian horror franchise Raaz. But in past few days, Pink has gained good hype on social media with extremely positive reactions from celebrities as well as critics. This has created positive word of mouth about it on box office before the release. So both movies can be considered equally capable to attract audience. After Akshay Kumar’s Rustom, all Hindi movies have showed disappointing performance on box office and most of them got crashed in just a week. Pink & Raaz Reboot have no competitor from past, as Akira, Baar Baar Dekho, Freaky Ali etc. have already lost all their hold over audience. 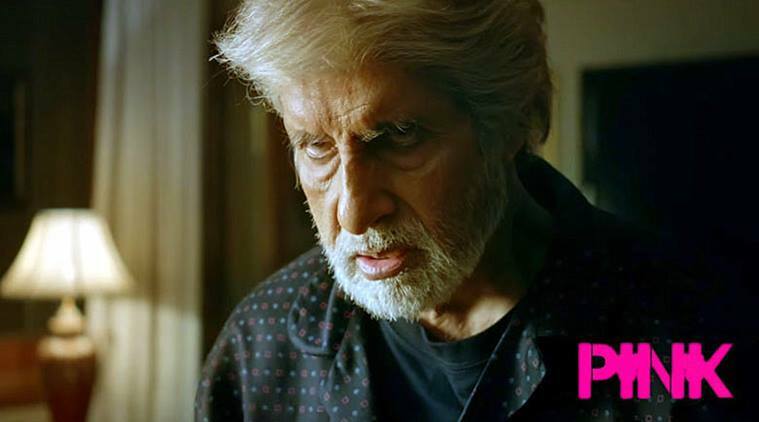 Pink is based on very sensitive and social issue of women molestation, so obviously it doesn’t target major audience. 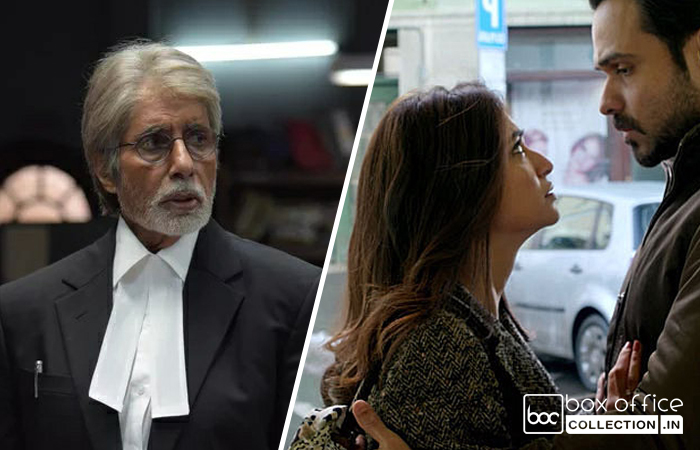 But with such good pre-release hype and star power of Big B, it can take at least above average start of 3-4 crores across the country. Also it can grow with a good rate, if it gets succeed in impressing audience in the same way as it impressed critics so far. On the other hand, Raaz Reboot is expected to take decent start of 5 – 6 crores on Day 1 domestically because of its franchise hype. It is the sequel of 2012’s Raaz 3, which had taken excellent start of 10.47 crores. But these days Emraan Hashmi’s career is not going well, his last much anticipated movie Azhar was collected 6.30 crores on the opening day, so it is better to hold all expectations down. 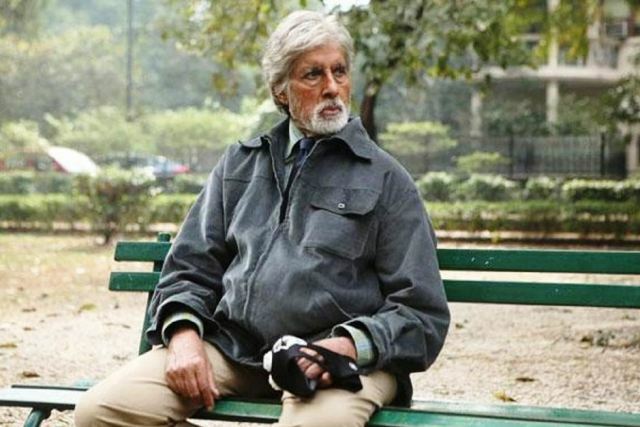 Pink is Indian courtroom thriller drama movie, directed by Aniruddha Roy Chowdhury and produced by Rashmi Sharma & Shoojit Sircar under the banner Rashmi Sharma Telefilms Limited. It features megastar Amitabh Bachchan, Taapsee Pannu, Piyush Mishra & more in pivotal roles. Raaz Reboot is the fourth installment of horror franchise Raaz, directed by Vikram Bhatt and produced by Mukesh Bhatt, Mahesh Bhatt & Vishesh Bhatt under the banner Vishesh Films in association with Bushan Kumar & Krishan Kumar of T-Series. It features Emraan Hashmi, debutante Kriti Kharbanda and Gaurav Arora in lead roles.